D-Cut bags are easy to carry, strong & attractive. 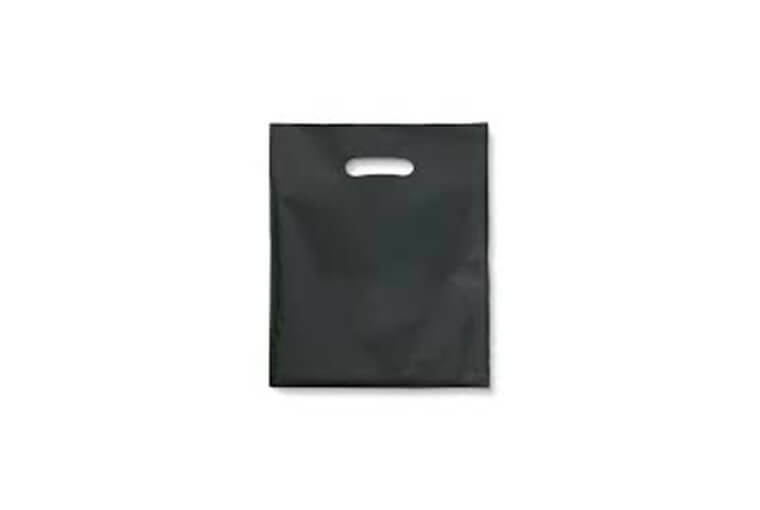 Plastic D-Cut Bags are primarily used by supermarkets, grocery stores, discount stores, convenience stores etc. We offer our clients a wide range of Plastic D-Cut Bags manufactured from premium quality raw materials and are available in a variety of colours, sizes and thickness. These D- cut bags are inexpensive, strong & reusable.